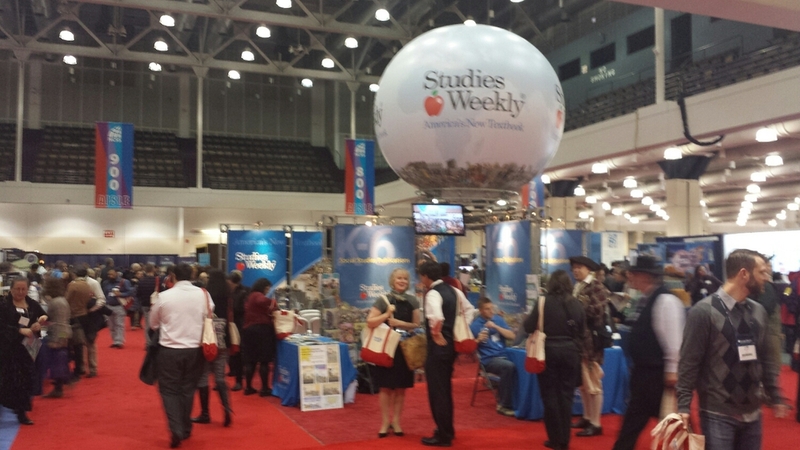 One of the best parts of the NCSS national conference is the exhibition hall. There is everything a social teacher could ever want to door buy all in one room. There are more lessons plans for every topic than 1000 teachers could teach in a 1000 classrooms in 1000 days. It is a bit overwhelming. Posted on November 21, 2014 by WSCSS.